Please keep checking this page as more events will be added shortly. We need volunteers. The more the merrier. 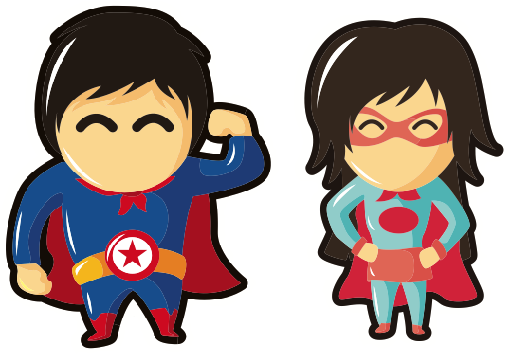 If you fancy joining the team, click the button and become a Tamworth LitFest Superhero!